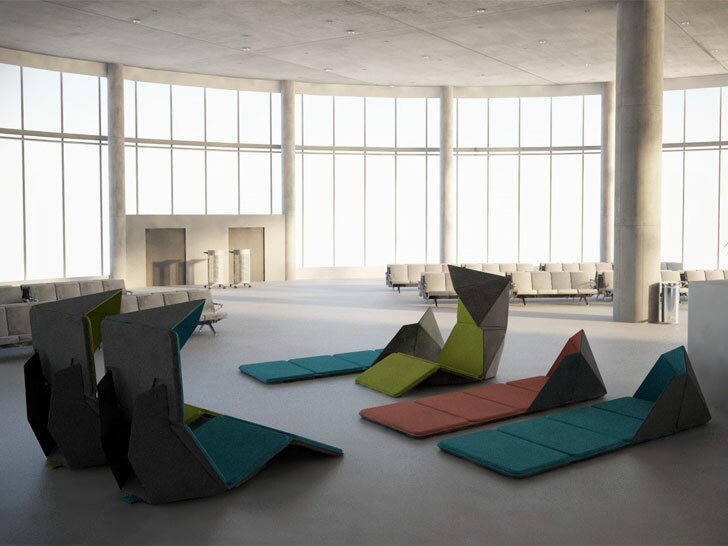 RESMO is intended to provide a more comfortable experience to passengers experiencing delays at airports, or as the chair’s designer Ko Chien-Hui puts it: ‘camping involuntarily in the Airport’. 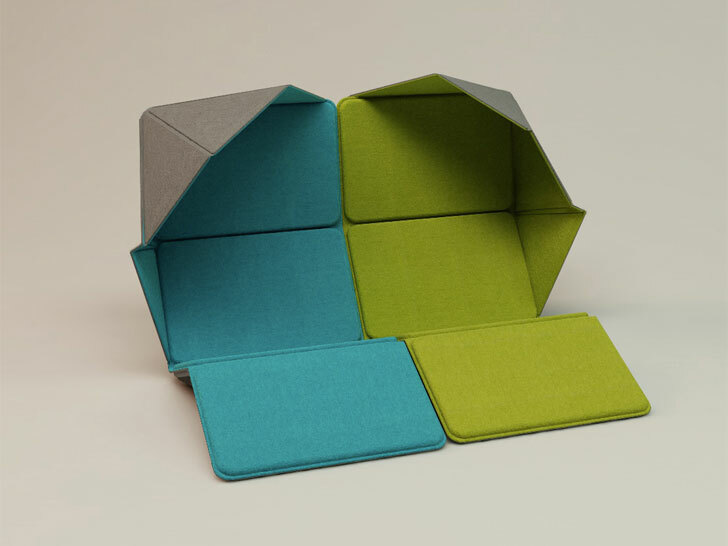 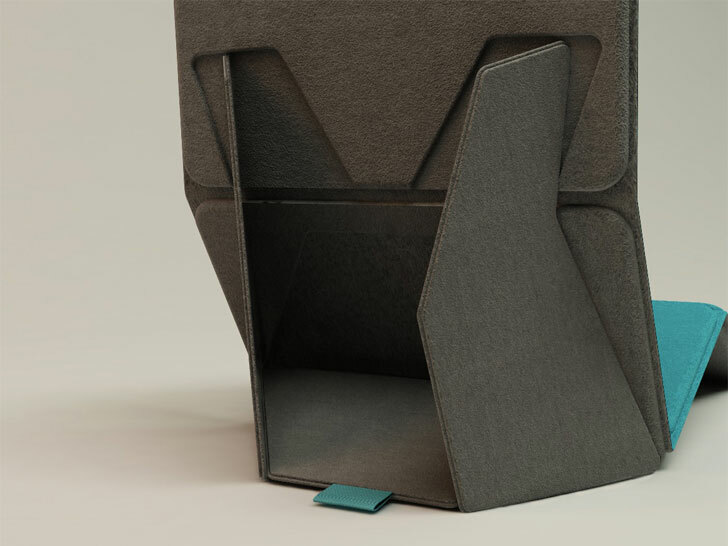 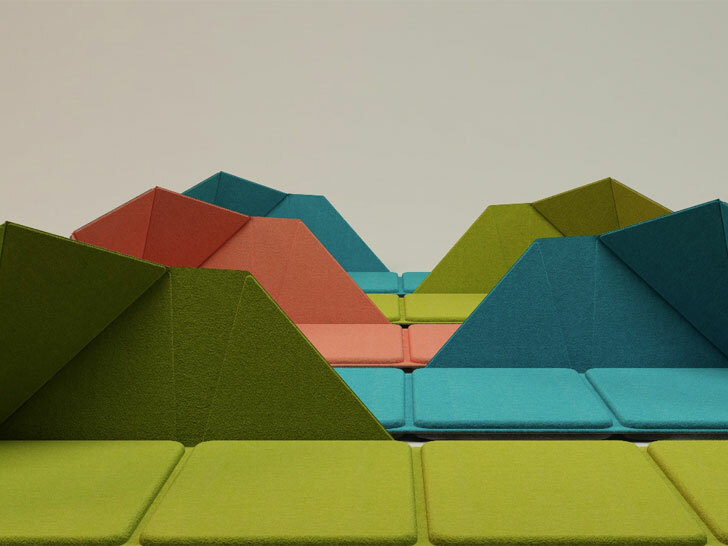 The foldable mat can form either chair or bed and features a hooded shield around the head area to muffle ambient noise and provide a sense of privacy to those sleeping. 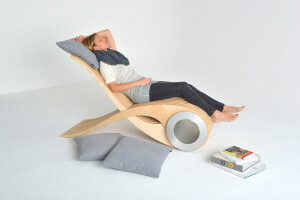 While laying on RESMO won’t exactly compare to sleeping in your own bed, it certainly looks a lot more comfortable than sleeping on the airport floor, which is what so many delayed passengers have to resort to thanks to the ever-present armrests in airport seating areas. 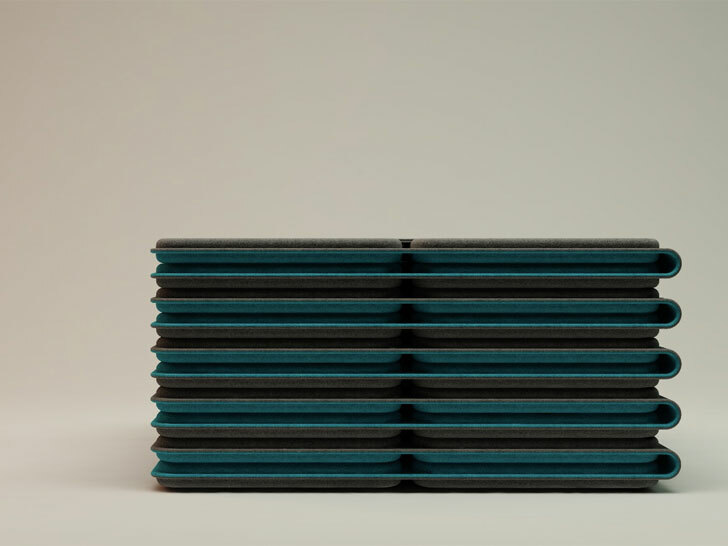 The mats can be flatpacked so airports would be able to store vast quantities of them incase serious delays occur. 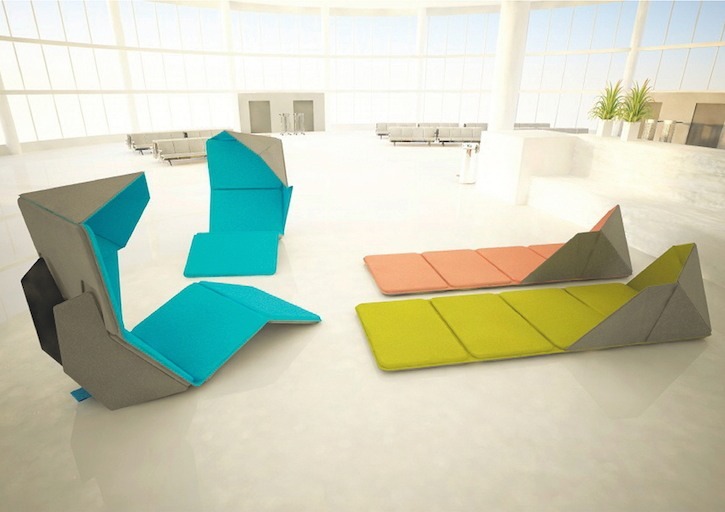 The intended primary usage of RESMO is that airport operators would hand them out to passengers having to wait out delays, although I think the design would make for a popular piece of furniture in everyday life. 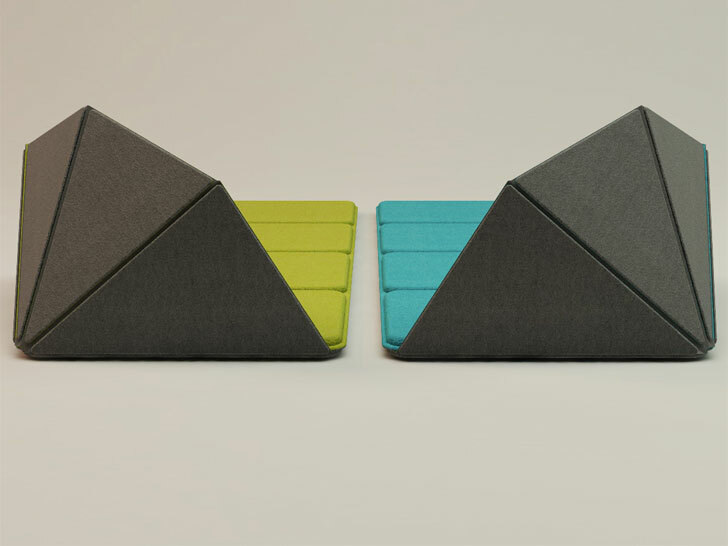 They’d be ideal for at the beach or in the garden and two RESMO mats can even be connected to form a larger chair with shields on either side. 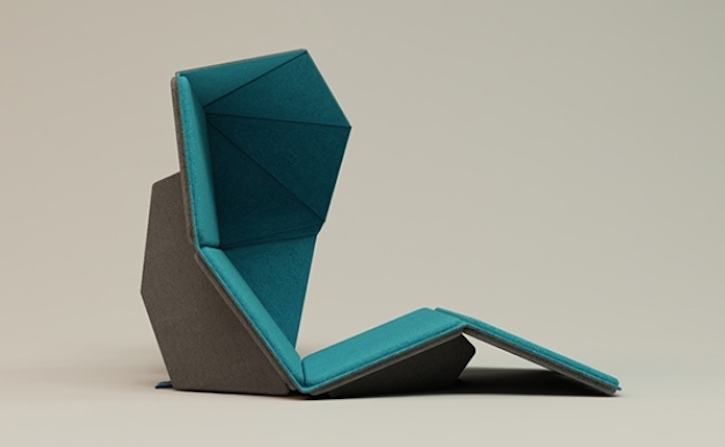 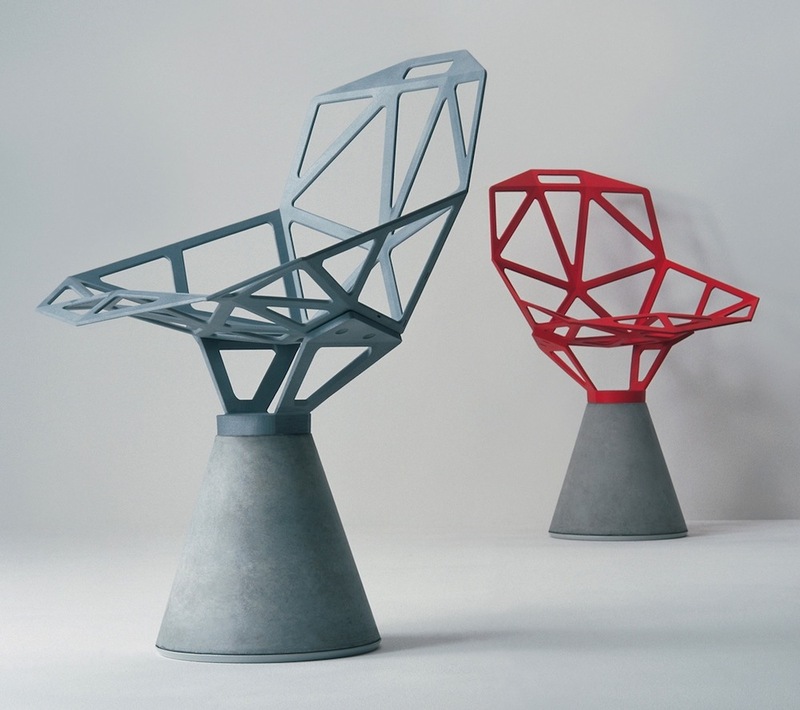 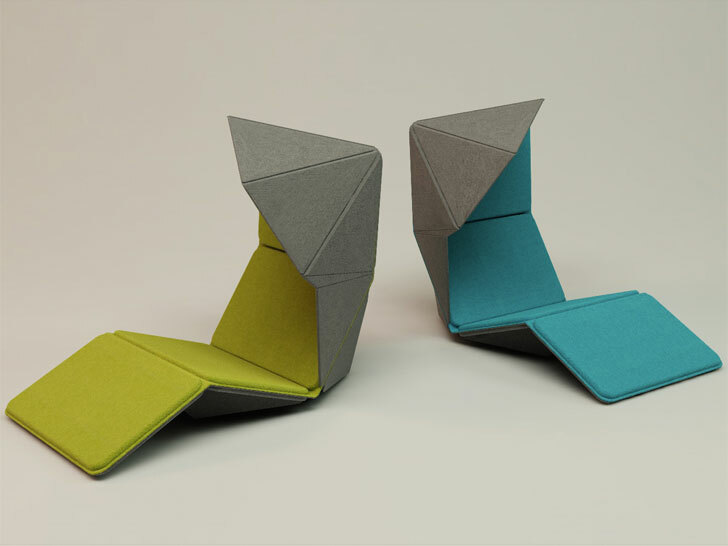 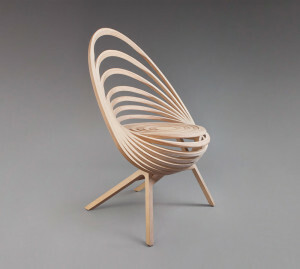 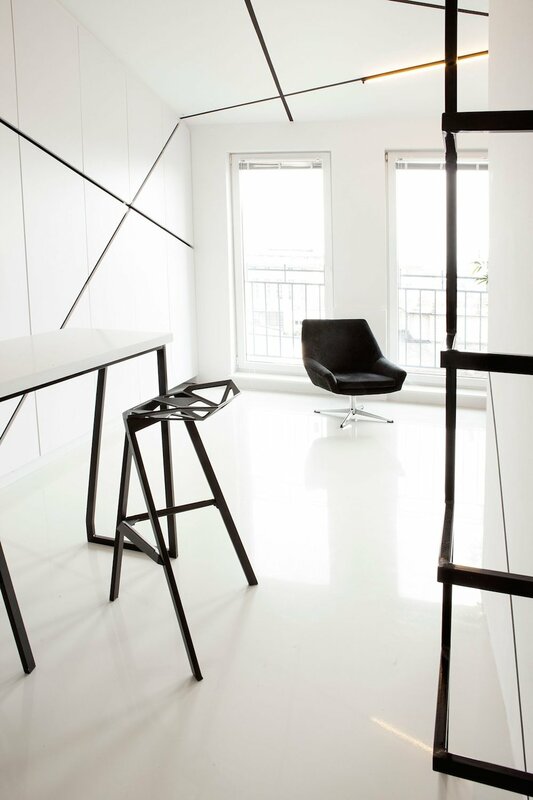 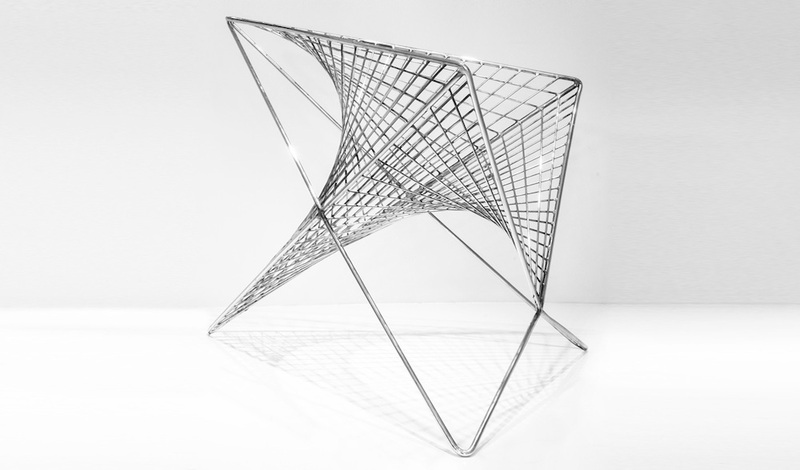 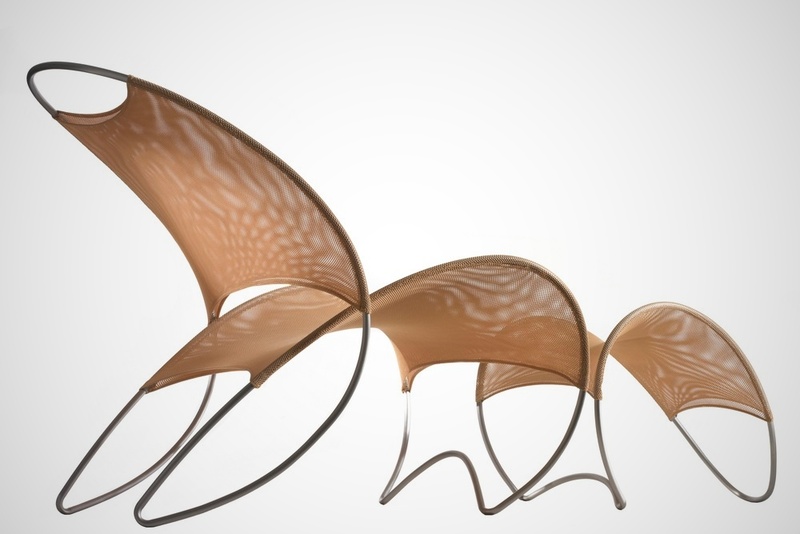 The RESMO folding chair concept by Ko Chien-Hui was the winner of the Red Dot Design Award of 2013, although as of yet there don’t appear to be any developments with regard to putting the unique furniture piece into production.